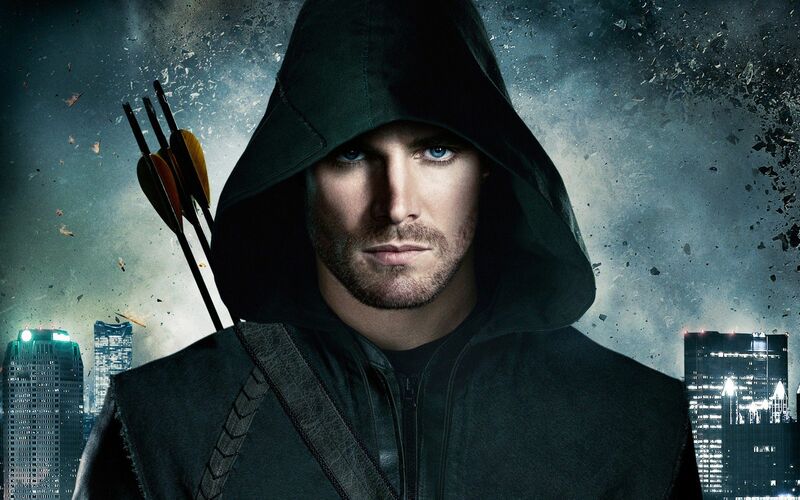 With the season 6 finale barely faded from our minds, Arrow star Stephen Amell recently revealed some teasers for what’s ahead in season 7. Based on reports from TVLine, the series will add two new characters including one who will become a foe of the Arrow team. Even though Ricardo Diaz (Kirk Acevedo) and his Longbow Hunters are still running rampant in Star City, one of these new characters could be a new adversary for Team Arrow. The crew is also facing challenges with Oliver being sent to a Supermax prison so they could also be recruiting for help. Fans can speculate until the arrows hit their target but will ultimately have to wait until Fall. Arrow will be seen on Mondays at 9/8c right after new episodes of DC’s Legends of Tomorrow.